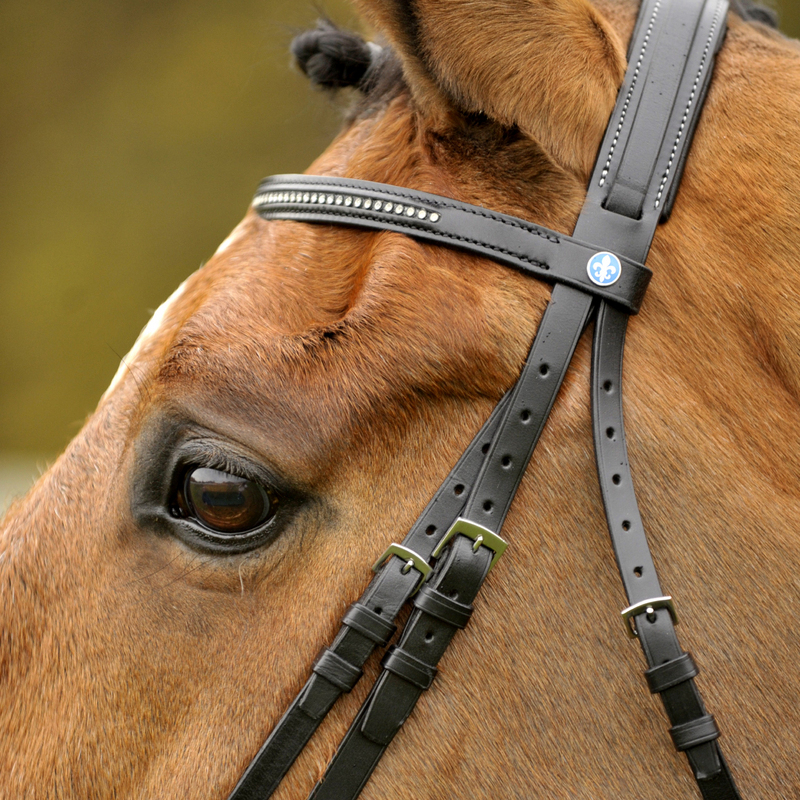 All our products are made of high-quality material through well trained saddle makers in Europe. It is their goal to offer a top range of articles at a very competitive price to both the experienced professional as well as the leisure rider. 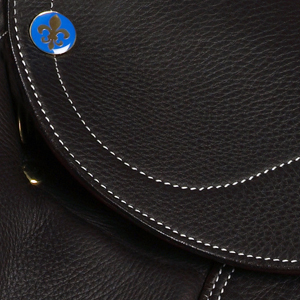 Presently the Philippe Fontaine equestrian line is represented through around 120 selected dealers in 10 countries.